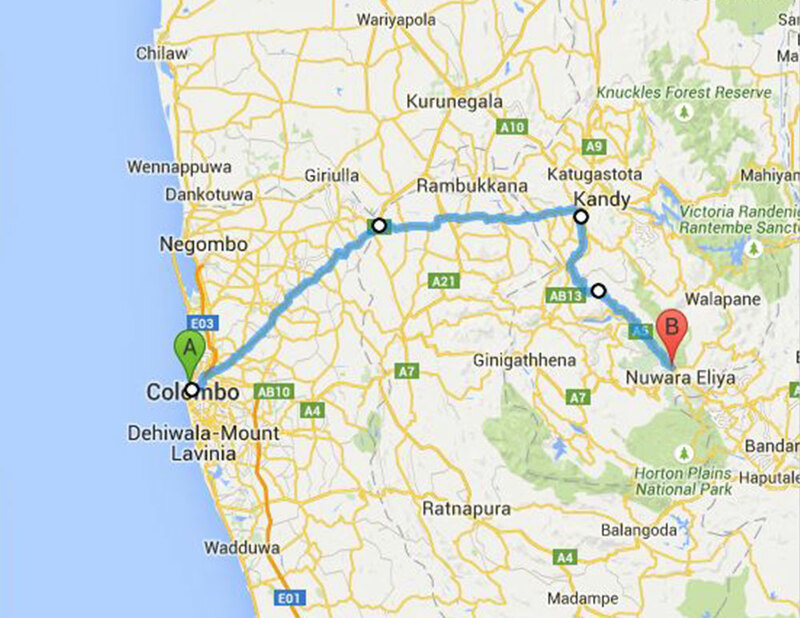 I want to go from kiribadgoda to nuwara eliya on 22 October in ac bus….. is it possible??? And return on 25 October??? ?